Got Middle Schoolers? This camp is for students entering grades 6th-8th in the fall. 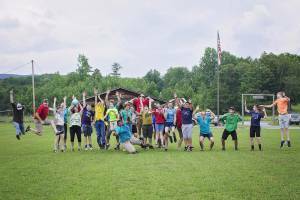 It features traditional camp activities along with on and off-site adventure programs such as team-building, hiking, caving, swimming, and overnight camp outs!